Federal Indian law and the interpretation of treaties is complicated business; it requires specialized legal training. Ojibwe bands in northern Minnesota are pushing back on how Administrative Law Judge Ann O’Reilly interpreted treaty law in her report on the Enbridge Line 3 crude oil pipeline, submitted to the Minnesota Public Utilties Commission (PUC). Some of her interpretations don’t conform with court decisions, Ojibwe bands say. At issue are Ojibwe treaty rights to hunt, fish and gather in northern Minnesota. In the legal world, these are called “usufructuary rights.” The dispute is over whether Ojibwe bands retained these hunting and fishing rights on lands they ceded by treaty to the U.S. government. O’Reilly’s effort to interpret treaty law is flawed, and it reflects a major flaw in the Line 3 review process. First, according to her official state profile, O’Reilly doesn’t appear to have Indian law expertise. This is not a knock on O’Reilly; it’s a knock on a system that wasn’t set up to look out for treaty rights. Second, the system pushes resolution of treaty rights disputes to the end of the legal process instead of making them the priority and putting them at the beginning. The process could just as easily have defended Ojibwe treaty rights and forced Enbridge to overcome that presumption in court before its application process even started. It’s reasonable to ask why treaty rights issues didn’t receive more attention at the start of the process. The federal Indian Trust responsibility is a U.S. obligation “to protect tribal treaty rights,” according to the U.S. Department of Indian Affairs. At this point, it’s not happening. Enbridge’s current Main Line Corridor has six pipelines including Line 3. It runs through two Native nations: Leech Lake and Fond du Lac. Line 3 is old and failing. 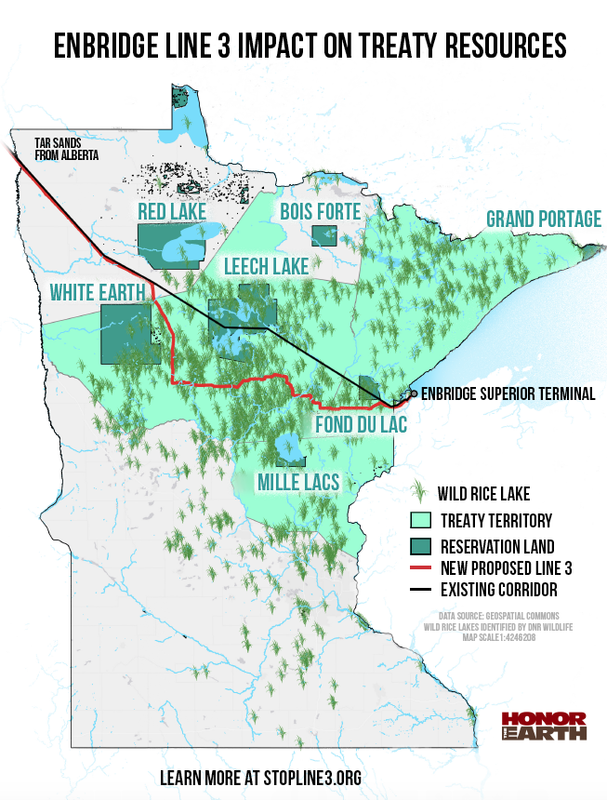 Enbridge has proposed building a larger Line 3 pipeline along a new corridor, avoiding Leech Lake and Fond du Lac lands. Still, it would cross lands where Ojibwe bands claim rights to hunt, fish and gather. The PUC is expected to vote on Line 3 in late June. Treaty rights will be the elephant in the room. How does the PUC view its responsibility to understand the underlying usufractuary treaty rights before moving forward with a vote? The Commission’s decisions are based on the record developed by the parties, and the record shows that the parties disagree about the impact of tribal treaty and usufructuary rights …. The Commission cannot comment on disputed issues in a pending matter. Comment: Just like O’Reilly, the PUC, will make its Line 3 decisions based on its assumptions and understanding of treaty rights. Just like O’Reilly, the PUC is not expert in treaty law; it only has what O’Reilly wrote and the Ojibwe bands’ responses. As a letter from the Fond du Lac band of Ojibwe says, the PUC “is not empowered to adjudicate” such treaty rights. So the PUC process will simply kick the treaty rights issue to the courts. Some will argue that “this is how the system is supposed to work.” And that’s the point. “The system” is set up to put treaty rights last. 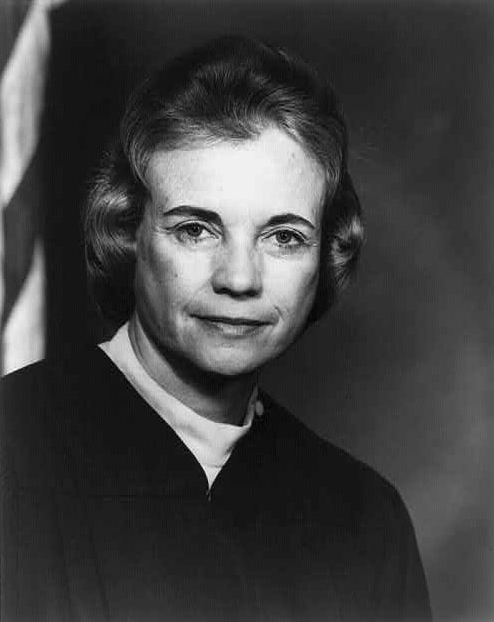 In Minnesota v. Mille Lacs Band of Chippewa Indians, Supreme Court Justice Sandra Day O’Connor ruled in favor of Mille Lac’s rights to hunt, fish and gather. O’Reilly’s report states that many treaties signed between the U.S. government and Ojibwe bands didn’t reserve their rights to hunt, fish and gather on lands outside their reservations. She draws this conclusion for treaties signed in 1847, 1855, 1863, 1867, and the Nelson Act of 1889. Red Lake and White Earth argue that just because certain treaties don’t explicitly give the Ojibwe the usufractuary rights to hunt, fish and gather, it doesn’t mean — as O’Reilly seems to believe — that they lost those rights. On the contrary, since the treaties were silent on these rights, they remain in place. The entire 1863 Treaty is completely devoid of any language expressly mentioning–much less abrogating–usufructuary rights. Similarly, the treaty contains no language providing money for the abrogation of previously held rights. Accordingly, the Red Lake Band’s usufructuary rights remain intact on the lands ceded to the United States through the 1863 Treaty. To further make their point, Red Lake and White Earth both cite the 1999 U.S. Supreme Court decision: Minnesota v. Mille Lacs Band of Chippewa Indians. The question in this case was whether the Mille Lacs Band had usufructuary rights to fish, exempt from state regulations. According to the legal website Oyez, the Mille Lacs Band ceded land to the U.S. government under the 1837 treaty, and the Ojibwe retained rights to hunt, fish and gather on the ceded lands. The subsequent Treaty of 1855 created the Mille Lacs Reservation and was silent on the band’s rights to hunt, fish and gather. In a 5-4 decision written by Sandra Day O’Connor, the Court ruled that the Mille Lacs Band did not relinquish its rights to hunt, fish and gather in agreeing to the 1855 treaty. It was a major victory for Native nation sovereignty. Comment: This 1999 case would seem to give the PUC a legitimate reason to consider that these Ojibwe usufractuary rights exist and delete O’Reilly’s findings that the Ojibwe lost their rights to hunt, fish and gather under multiple treaties. Notably, Indians and U.S. government officials entering into these treaties were not on equal footing, as the treaties were written in English and most often conducted under threat of harm to the Indians. Nonetheless, by entering into these treaties, the Indian tribes relinquished their rights to the real property and retained only those rights specifically identified in the treaties. In most treaties, the Indian tribes did not retain any usufractory [sic] rights to the ceded lands. Comment: It’s bizarre to admit that treaties were essentially abusive — “conducted under threat of harm” — and then follow that with a sentence starting with “Nonetheless …” If the treaties were unjust, there is no “Nonetheless.” There is a need for repair. 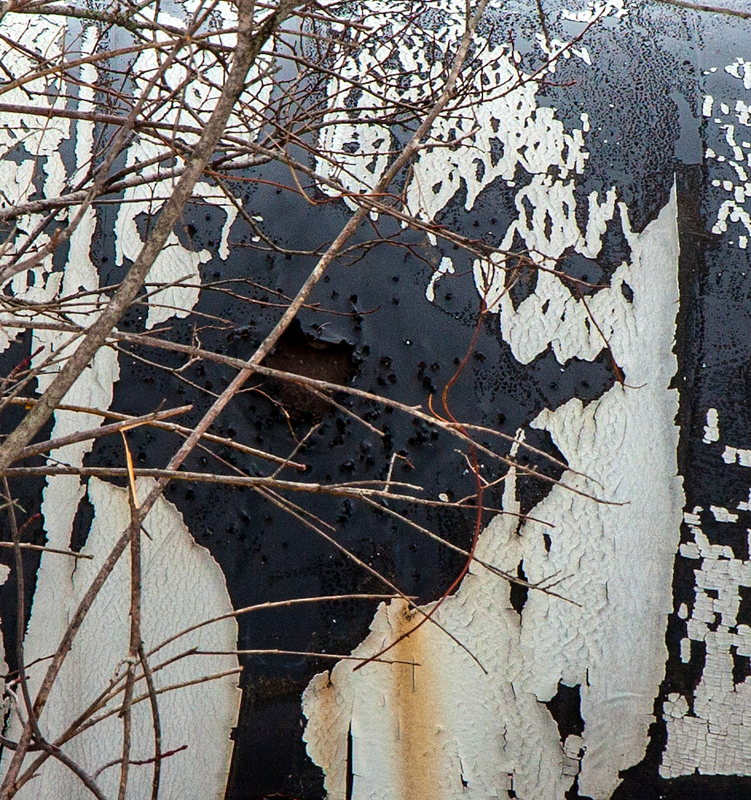 At a bare minimum, that repair means recognizing treaty rights to hunt, fish and gather.